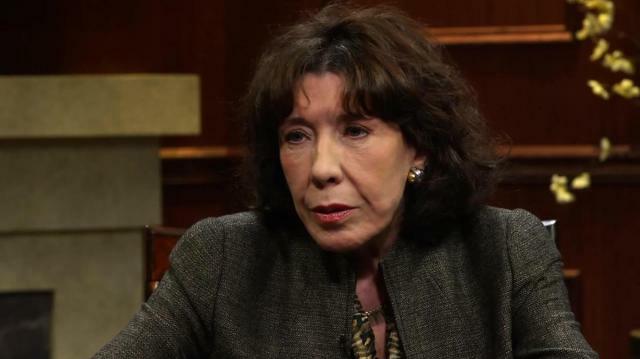 Larry King interviews Lily Tomlin. Actress & comedian Tomlin discusses Robert Altman & tells story about young Lindsay Lohan being late. Betty White talks 'Golden Girls' era & troubled young stars.